I composed this song in 2014, focusing on a mix of guitar and electronica fusion. I am presently writing lyrics for this song, and will merge the vocals at some point in the near future. 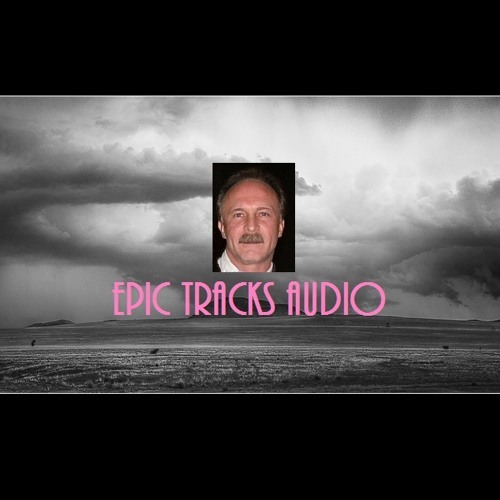 All rights reserved, copyright Rick McClure (Epic Tracks Audio). Enjoy! Very unique combination of sounds. I like the combo of groove and atmosphere! @vaguenotion: Thx...I thought that one might appeal to you a bit. @audiosapian: Thnaks very much! That is a huge compliment. Obviously, this track is a bit of a departure for me. I just enjoy fusing different styles with guitar. ..I Can Listen To This All Day Long..
@oddcommon: Thanks for your wonderful comments. I'm humbled. And I'm very glad you have enjoyed my music.